Brand new listing that will be available on Friday February 15th for showings! This stunning home has had a complete facelift, and certainly does not look like it was built in 1978! What an opportunity! This remodeled condo has Cheesman Park, City and Mountain views. Right on the Park! This gorgeous remodeled Ranch home shows beautifully, and shows a definite pride of ownership! 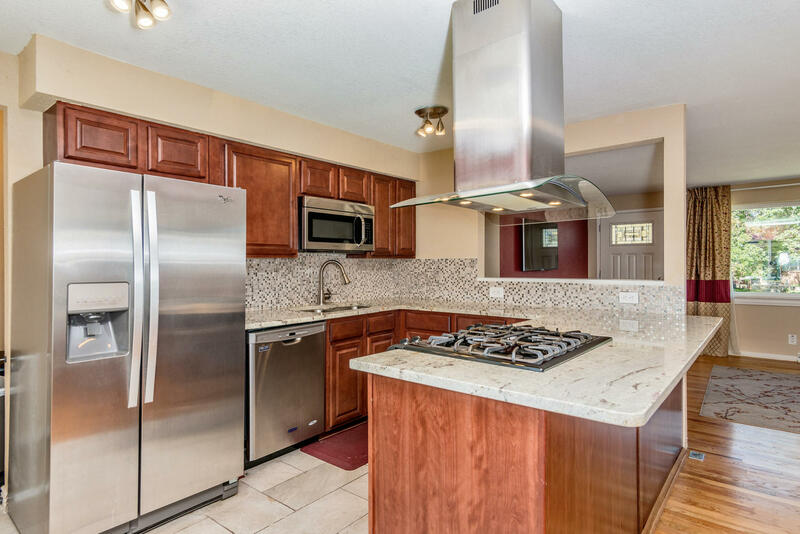 The kitchen and baths are completely remodeled, newer windows and hardwood flooring on the main floor. This one year old ranch townhome should be the model home - it is GORGEOUS! The homeowner did so many nice upgrades throughout, buyers will definitely not be disappointed. This gorgeous townhome has been remodeled, and all you have to do is move in! 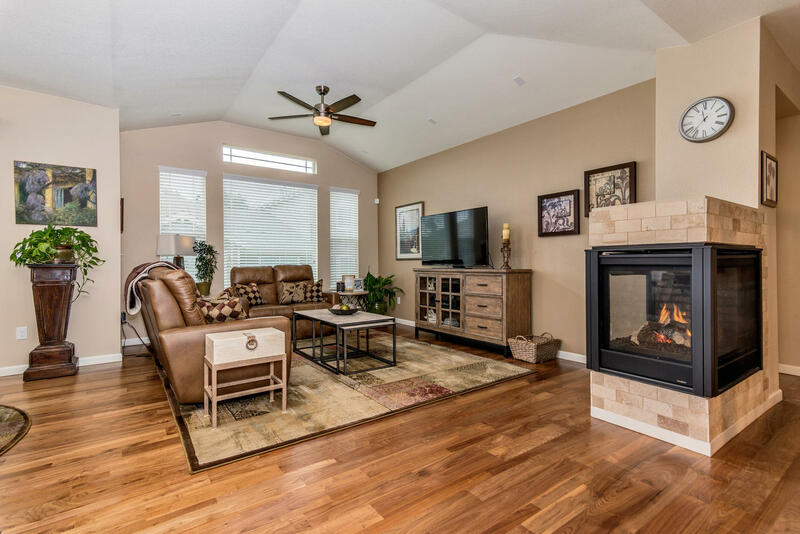 The open floor plan evident upon entry with beautiful laminate flooring. Just hit the market today! 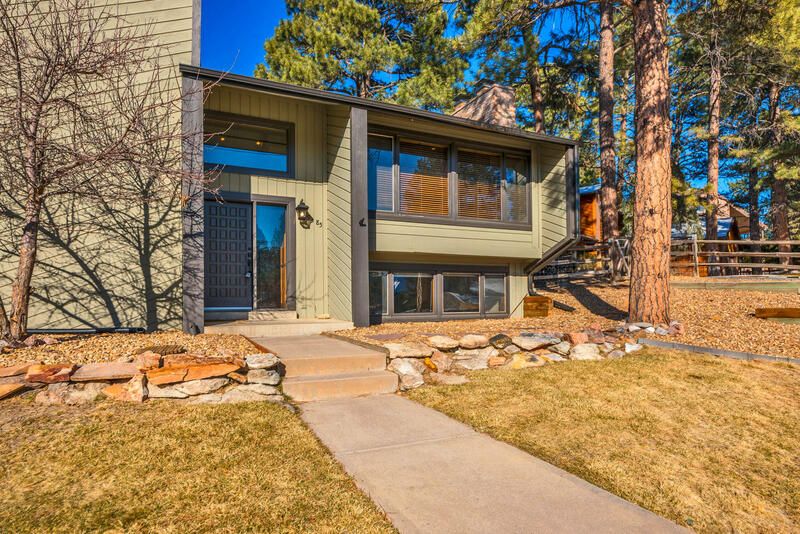 This stunning mountain contemporary home in The Pinery will be available this weekend! You will find lots of square footage, the kitchen and baths have been remodeled, new carpet, hardwood flooring along with loads of natural light. Great value with this one bedroom, one bathroom condo with an attached garage. Rent would cost much more than purchasing this condo. 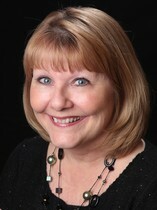 Thinking of buying a condo for a rental? This could be perfect! Welcome to this gorgeous ranch home with 4 bedrooms and two bathrooms in Hampden Heights. 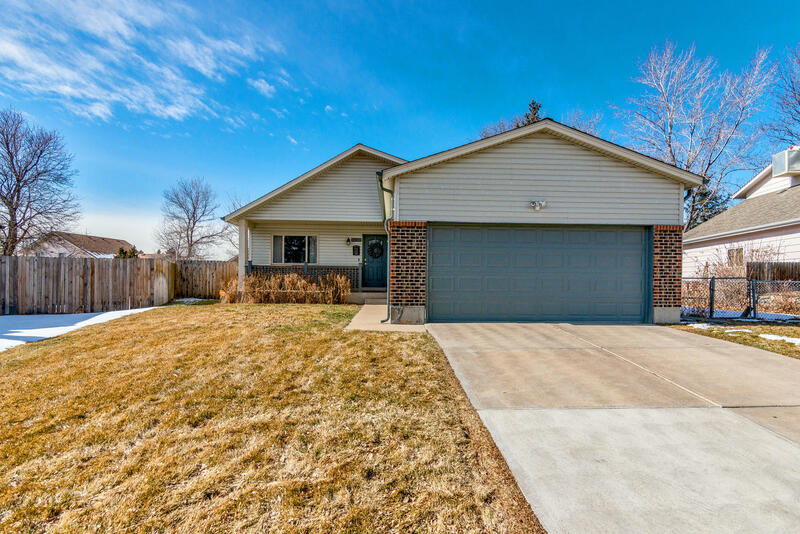 This remodeled ranch is on a corner lot and is conveniently located within minutes to the Denver Tech Center, many dining venue options and easy access to I-25 and light rail.